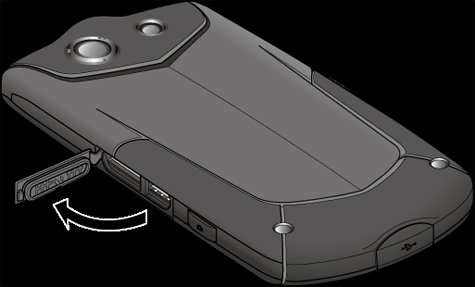 Locate and open the SIM card/microSD card cover (located on the left side with phone facing down). 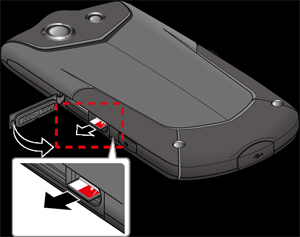 Push the SIM card gently with your finger and the card with pop out of its slot. Pull out the SIM card and close the cover.